Wendy Coster, PhD, OTR/L, FAOTA, a prolific researcher, has developed and evaluated conceptually based assessments to ensure achieving outcomes that children and families valued most. 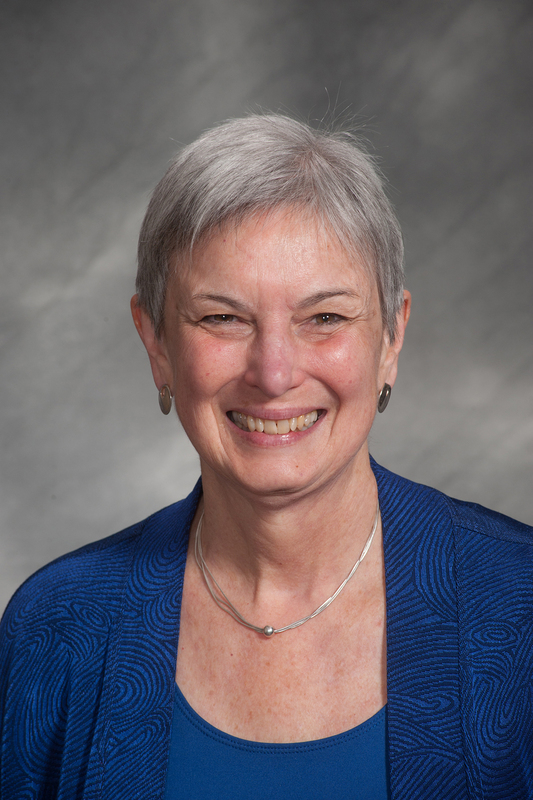 She is known for the Pediatric Evaluation of Disability Inventory (PEDI) and the School Function Assessment (SFA), two of the first standardized functional assessments designed specifically for children with disabilities. Coster has also been at the forefront in the development of patient- and clinician-reported computer adaptive tests. In 2001, she was awarded AOTF’s A. Jean Ayres Research Award and received the Eleanor Clarke Slagle Lectureship in 2008. Read Coster’s Slagle Lecture.